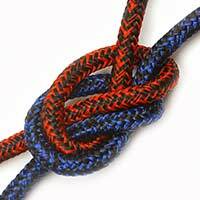 Our boat rope packs include all the lines and ropes you require to re-rig your dinghy. 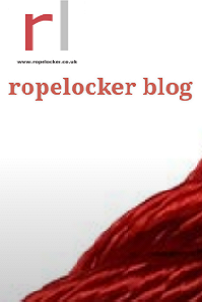 If you want to specify a particular rope for any of the lines, please get in touch. 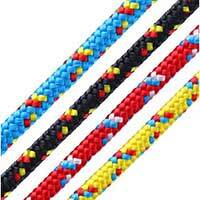 We stock a huge range of colours, brands and specs so you should be able to have the rope you require. We offer bronze, silver and gold packs for most dinghies. 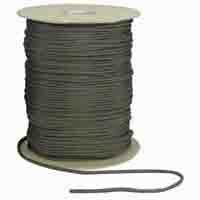 The bronze pack contains a range of high quality but lower budget ropes. 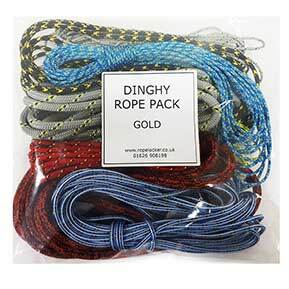 The gold pack contains a range of high spec ropes as suggested by world class sailors.